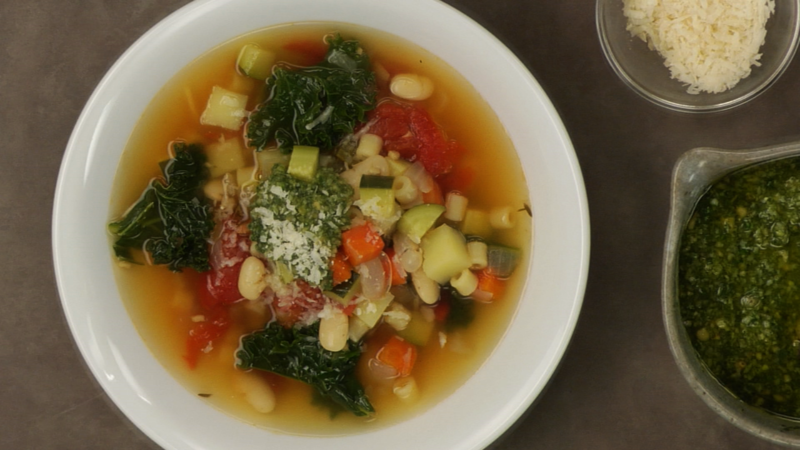 Stock-based clear soups can be quick to put together, especially when you have a quality stock on hand. 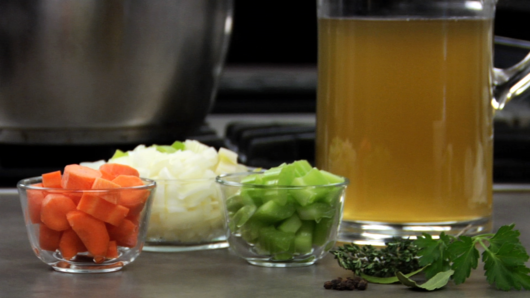 Stock-based clear soups rely on a variety of ingredients to form the main flavor base. 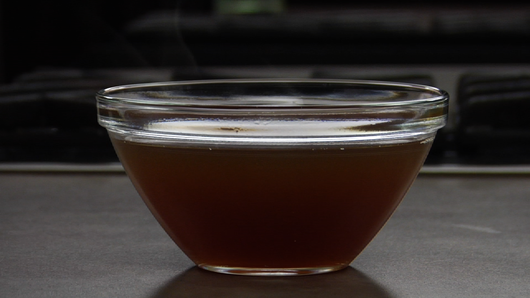 Liquid (usually stock) is added to enhance and bring the main flavors together to form a delicious soup. 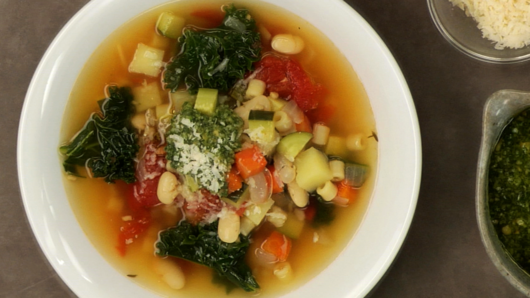 In this lesson, we will walk you through the process of making a stock-based clear soup. 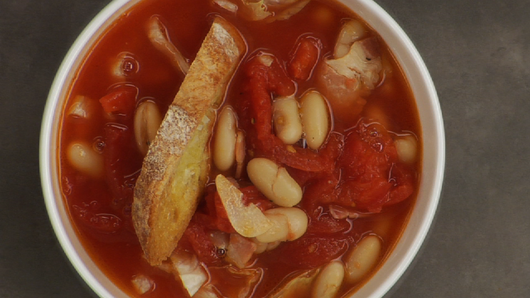 Just by following a few key steps, you’ll be able to create many tasty soups. 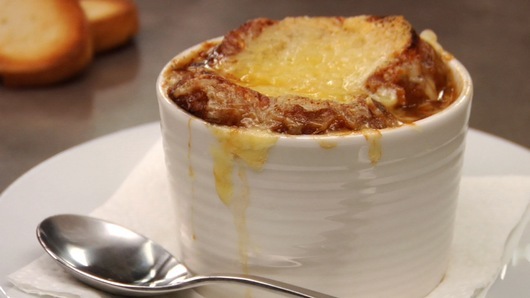 A few of the practice recipes you'll learn in this lesson. Please consider these additional lessons to support your learning and discovery. Some of these lessons are prerequisites that may help contextualize what you are learning and form a baseline of knowledge and skill. Other lessons are related and may help you explore next steps or dive deeper on a learning topic. 4,916 students from beginner to advanced have completed this lesson from 76 countries.